Nixy Bauer has a steady income provided by parents who need her to enter the MEEP, or virtual reality world, to retrieve their teenage children who should be doing their homework or getting to their jobs. But now Nixy has been asked to retrieve the son of the MEEP creator, who has apparently entered the game planning to never come out. Others have tried to find him but have failed. 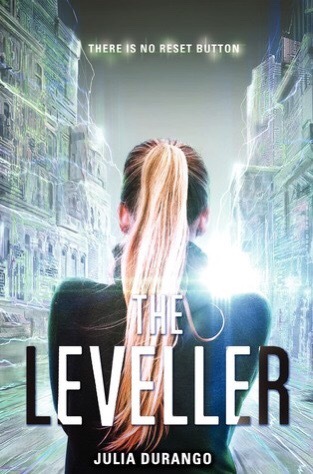 After negotiating a terrifying maze, Nixy finds more than the missing teen and together they have to figure out why they are trapped and how to get out. 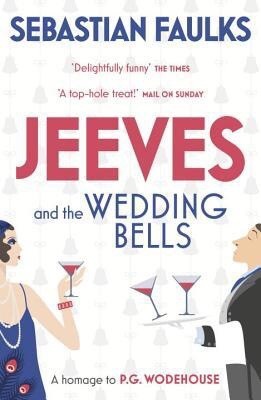 With the endorsement of the author’s family, this homage to the delightful Jeeves and Wooster characters, brought to life through the many books of P.G. Wodehouse, is true to the form. Here we find Jeeves and Wooster trading places in a complicated, if not ridiculous, effort to see a successful marriage for one of Wooster’s chums. The classic “servant seems smarter than the master” repartee makes for a very funny tale, perfect for a summer read. Reminds me that I should read more Wodehouse.